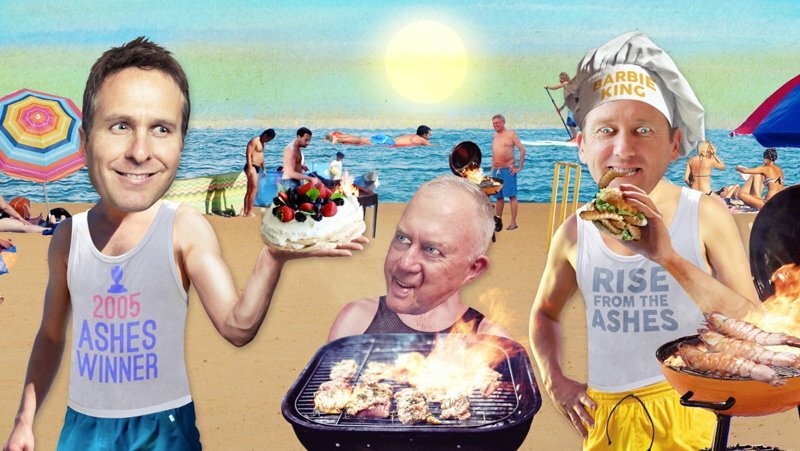 We were asked to produce an animated promo for the BBC’s coverage of the Ashes on BBC Sport and 5 Live against a strict and very tight deadline. Having seen a previous project of ours on TV the producer asked for a cutout style animation featuring the cricket hall of fame. 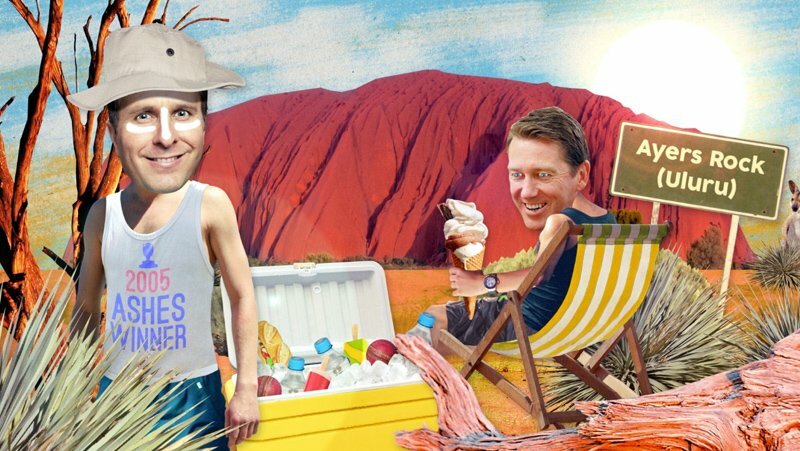 Michael Vaughan, Glenn McGrath and Aussie commentator Jim Maxwell encounter grubs, pavs, koalas & crocs as they bicker over the mighty urn. 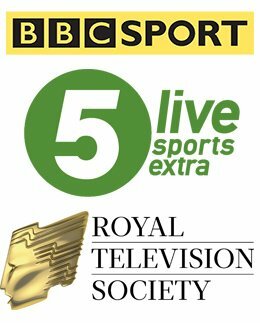 We were delighted to be nominated, in 2018, for a Royal Television Society Award for Craft in Post Production for this project. 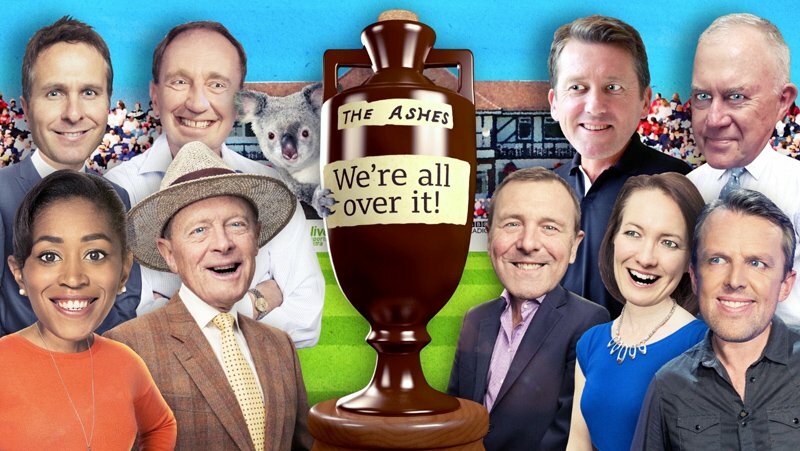 Bottletop was asked to produce an animated promo for the BBC’s coverage of the Ashes on BBC Sport and 5 Live.